Check out Tobi's Shannon Reader Glasses Sharpen any outfit with the Shannon Black Reader Glasses. 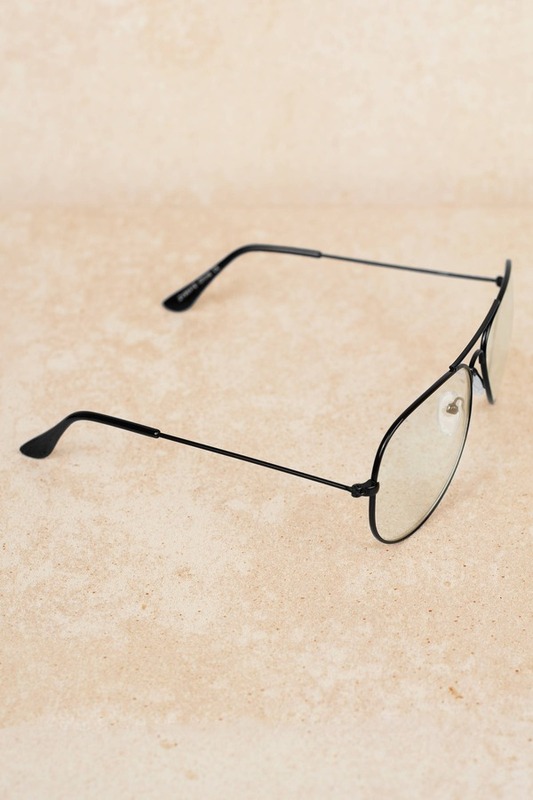 These non-prescription aviator frame glasses feature that classic curved aviator shape on a thin frame. These reading glasses are perfect for work and school, and look extra chic with a sharp blazer. Sharpen any outfit with the Shannon Black Reader Glasses. 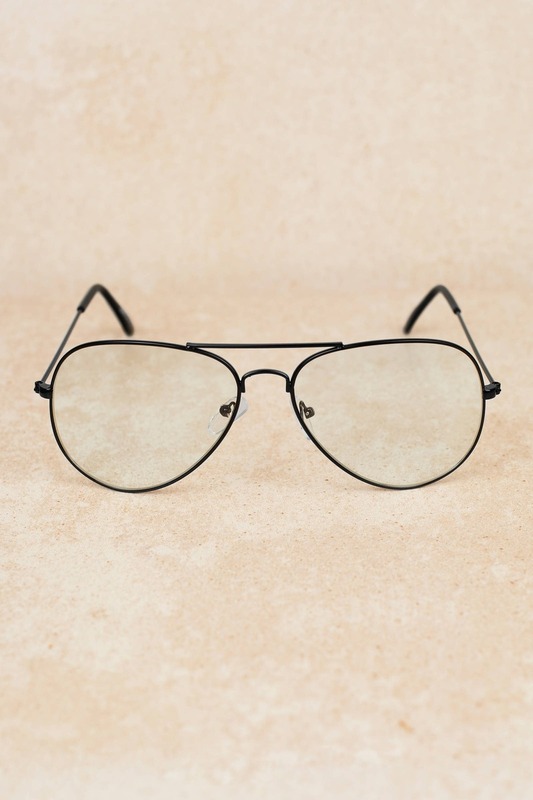 These non-prescription aviator frame glasses feature that classic curved aviator shape on a thin frame. 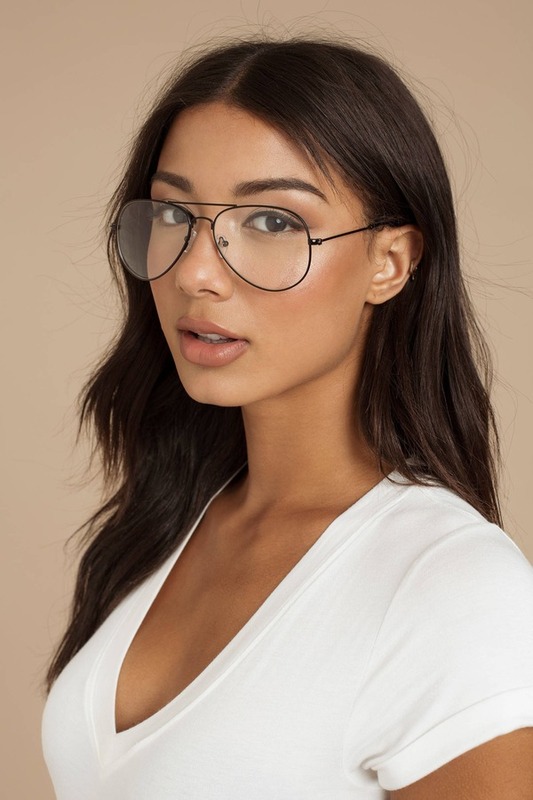 These reading glasses are perfect for work and school, and look extra chic with a sharp blazer.